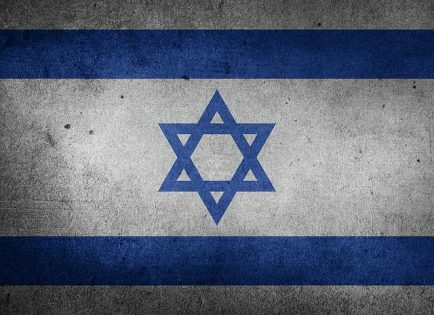 On January 27, the Israeli government announced the final approval of a new law allowing the export of Israeli-grown medical cannabis. This marks the final removal of barriers for Israeli firms to enter into a now booming global cannabis market and launches Israel as the third country after Canada and the Netherlands, to legally export cannabis. First stop? Undoubtedly Europe and the UK. In the former case, there is clearly a booming market budding, with significant growth in patient numbers. However, the fight is now on to get patients approved quickly in a system where medical cannabis is still often considered a drug of last resort, and where many doctors are still too reluctant to prescribe it. Israeli entrance to the market – specifically in Germany, the EU’s largest medical market to date, is also likely to help reset the tone dramatically. Israel has led the world in pioneering both medical research if not the medical industry itself for the last generation. 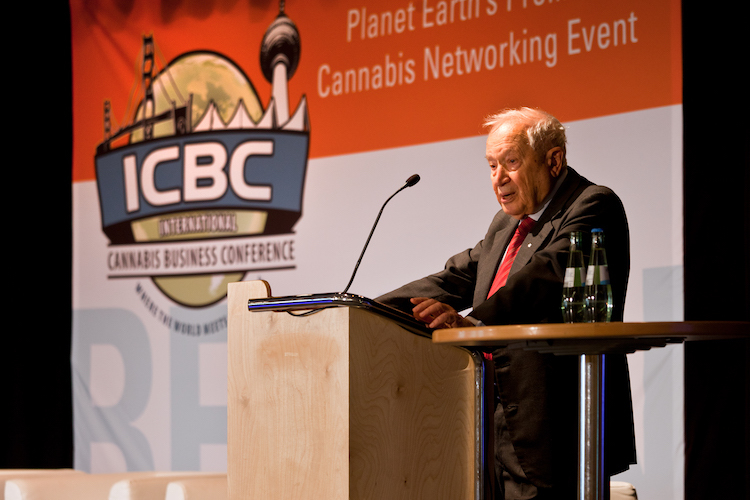 Interestingly, the Godfather of Cannabis Research, Israel’s Dr. Raphael Mechoulam will be in Berlin at the International Cannabis Business Conference from March 31st to April 2nd to share his history, present, and future work unlocking the medical compounds within the cannabis plant. Finally, the timing of Israeli legislators is also intriguing. It comes just three months before the next announcement of the German cultivation bid, opening the door for Israeli partnerships to be a significant part of the teams who have already applied for one of the coveted licenses. The new export law means that any firms involved in such efforts will not only bring expertise, but a deep bench of a high-quality product that has been exclusively designed for medical use. Bottom line for the international cannabis industry? There is a new dog in town.